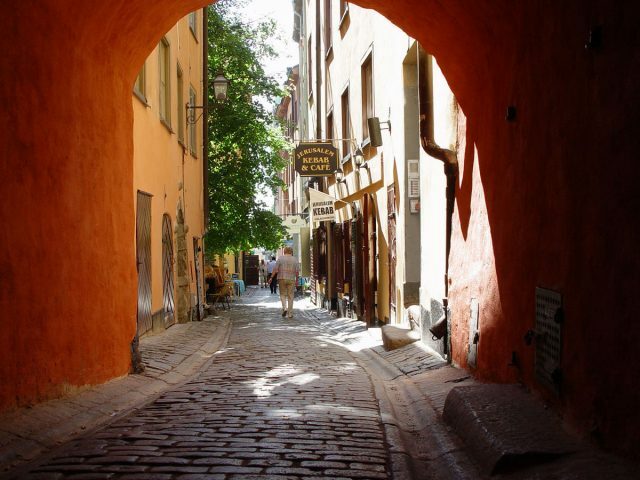 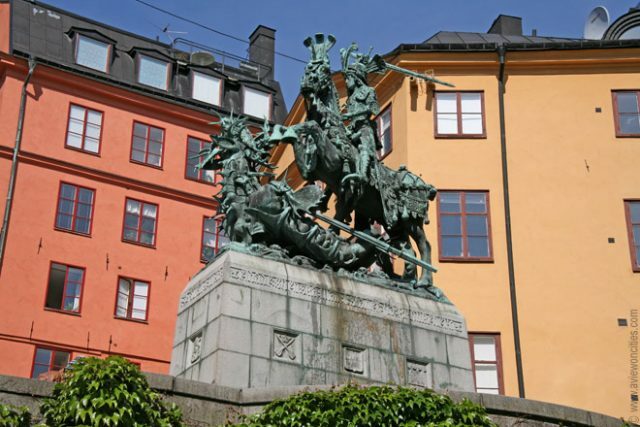 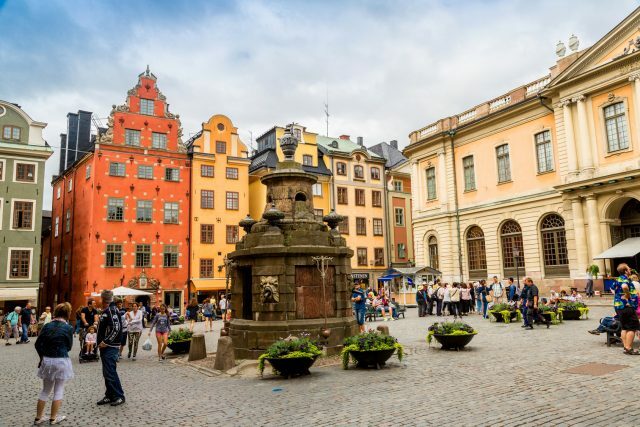 After a short panoramic drive of spectacular boulevards and picturesque bridges, we will tour Gamla Stan, the historic cobbled old town where Stockholm was founded in 1252. 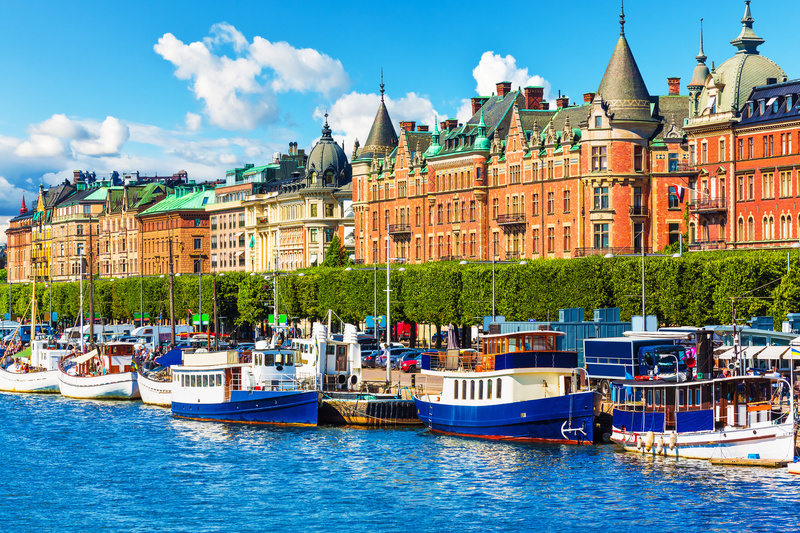 This fairy-tale like charming island welcomes us full of royal attractions, inviting cafés, and windows to pick out the best souvenirs. 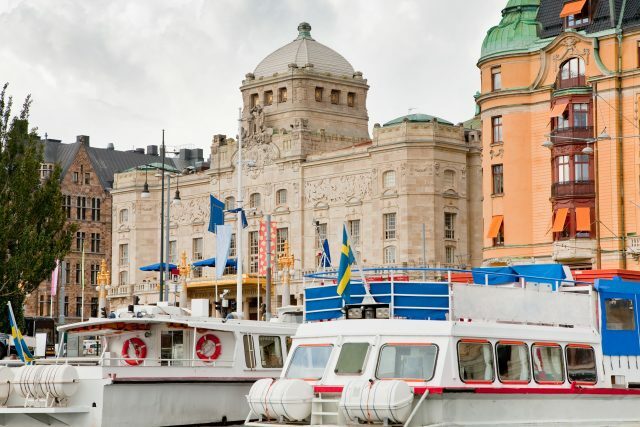 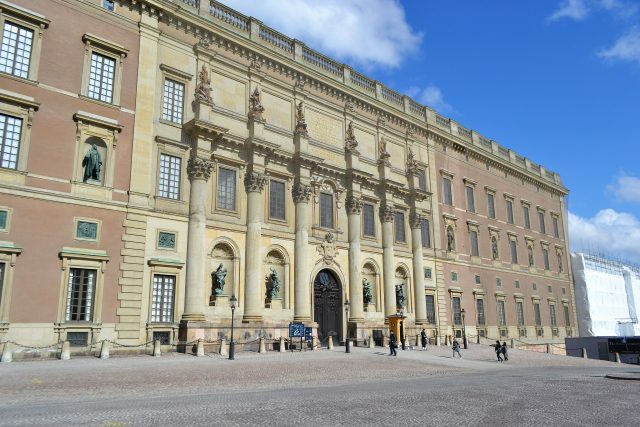 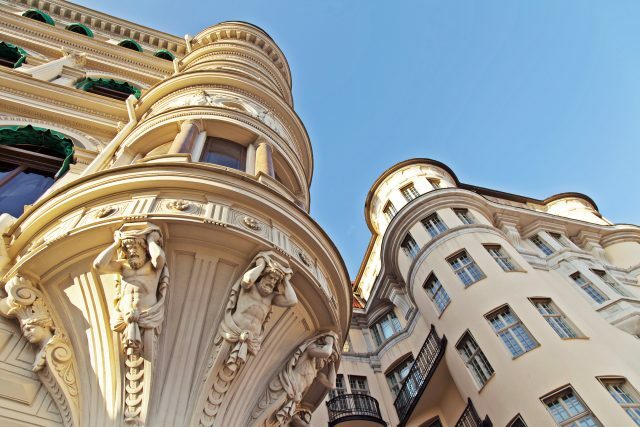 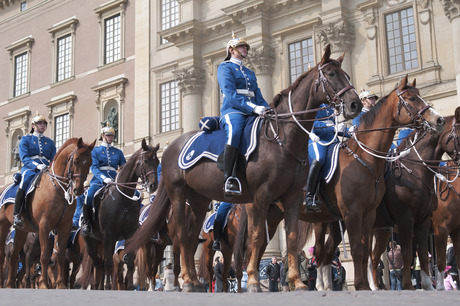 The narrow winding streets lined with buildings in countless shades of gold will lead us to admire the Royal Palace, Stockholm Cathedral, Nobel Museum, Stortorget, as well as the narrowest and the oldest streets in Stockholm, which were mentioned as early as the 14th century. 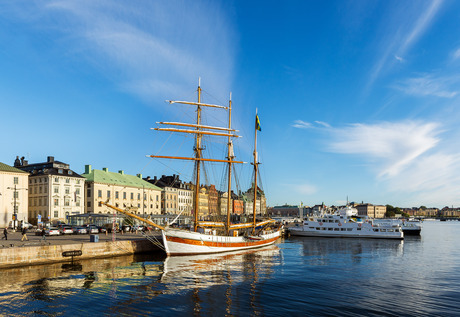 Thereafter we will enjoy some free time for refreshments and continue our day of exploring the stunning Swedish capital city with a view from the water on a Royal Canal Tour through Djurgården canal. 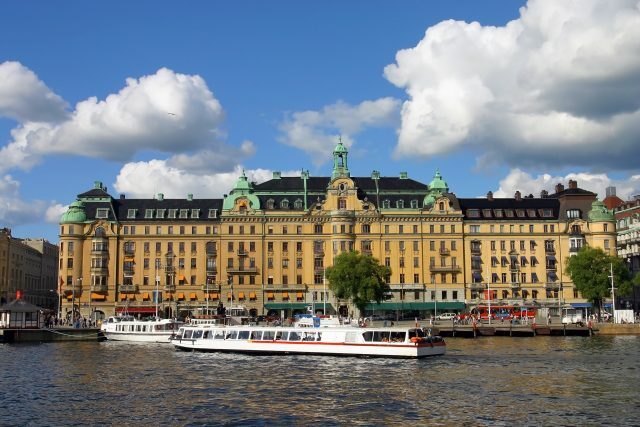 The gorgeous skyline filled with historical buildings and green areas is best enjoyed from the water. 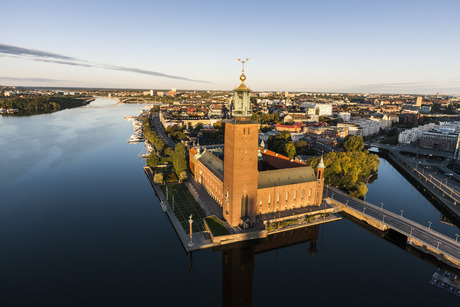 Back on our private tour vehicle, we will head for the must-visit scenic platforms showcasing the best of Stockholm archipelago and take the time to pause for photos at the City Hall and other outstanding sites along the way. 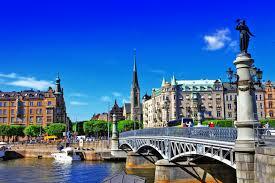 This comprehensive tour both on foot and by boat comes to an end with a return transfer to cruise port/ your hotel.